This Toro 21 in. 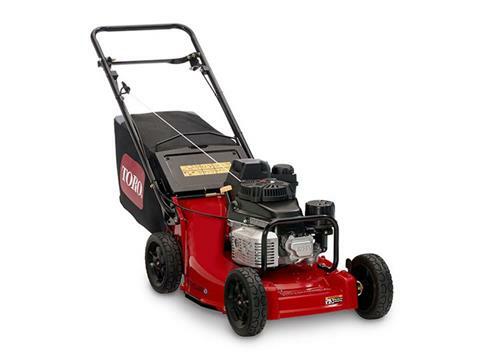 (53 cm) 3-speed self propel, heavy duty walk behind mower features a premium commercial-grade Kawasaki ZS FJ180V engine with zone start, 3 speed transmission and a sealed, maintenance-free transmission. PREMIUM KAWASAKI ENGINE: Powered by a premium commercial-grade Kawasaki FJ180V KAI engine featuring a sealed, maintenance-free transmission, heavy-duty air filter, spin-on oil filter, and a 1 gallon fuel tank.